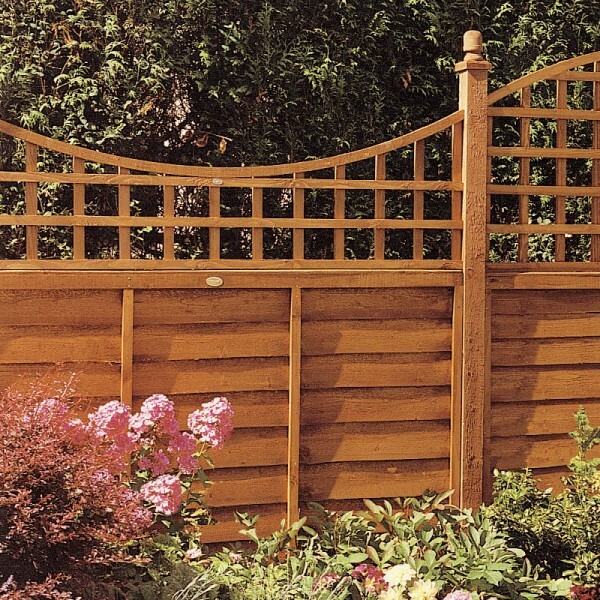 If you want to screen off areas of your garden, trellis is the ideal decorative timber accessory. 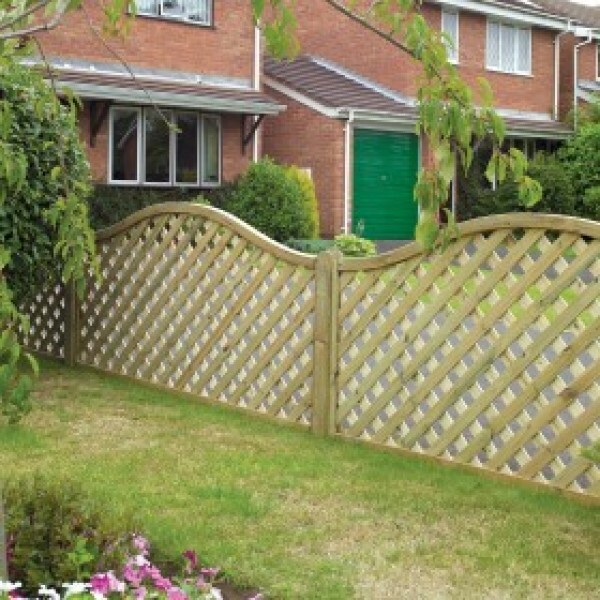 As well as looking stylish and complementing your landscaping, panels such as the Square Highgrove Trellis can be very functional, acting as boundaries and privacy partitions. 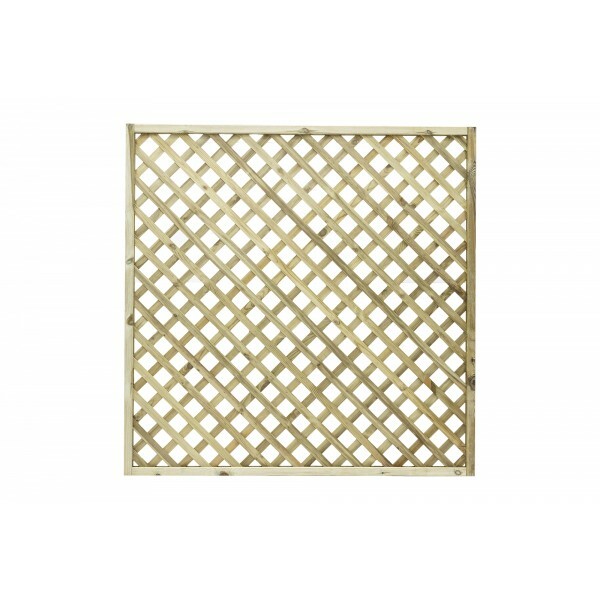 The lattice style trellis is particularly ornate on the Highgrove, so these panels can act as a real centrepiece for any type of garden design. 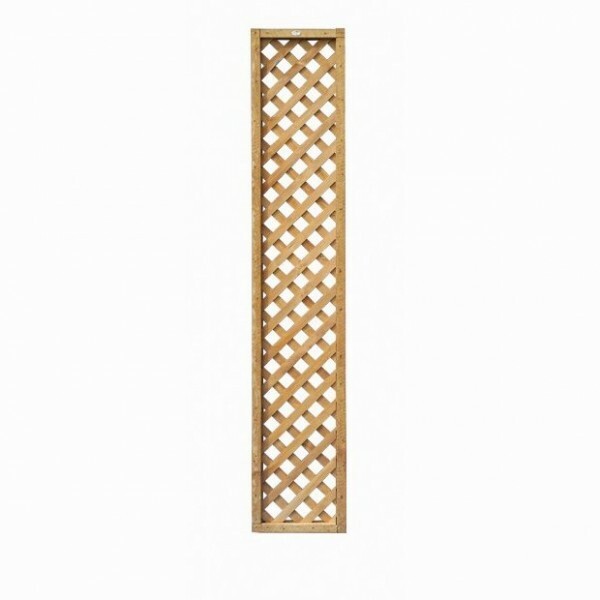 Made from specially selected softwood from sustainable sources, each piece of trellis is surprisingly strong. 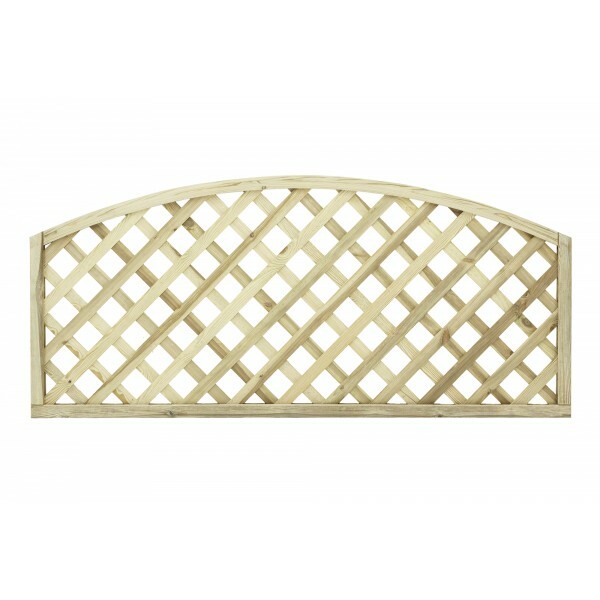 This provides lots of options for use such as a topper for fences and walls, or as a support for growing plants. 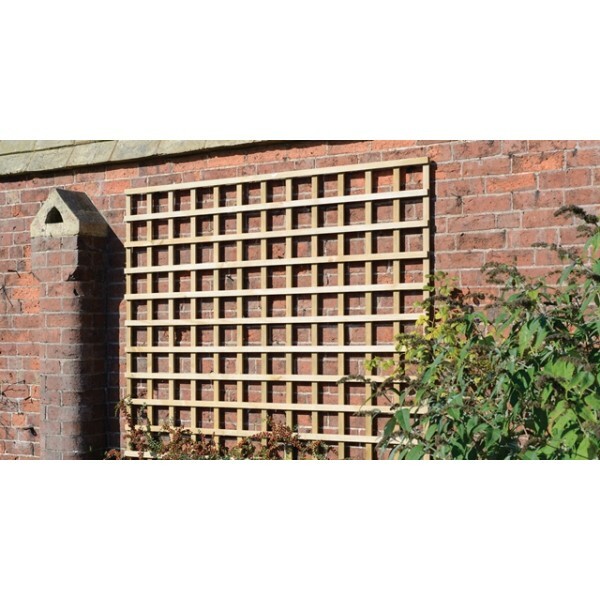 Each panel is the standard width of 1.8m but there’s a choice of different heights so you can select the trellis that meets your needs. Each of the gaps are 45mm square, making it a small-medium sized hole. 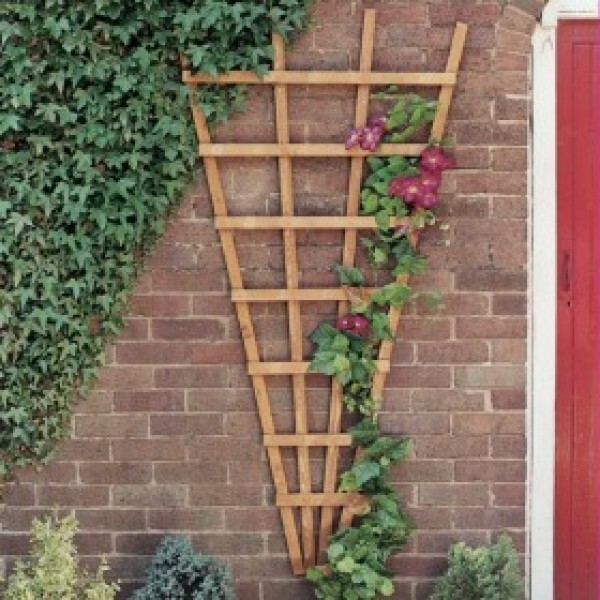 This can comfortably accommodate climbers and other plants which need support and encouragement to grow. The Highgrove is made from fine sawn timber which produces a smooth, high quality finish. This is guaranteed to last for many years courtesy of the pressure treatment which protects against wood rot, fungus and decay. 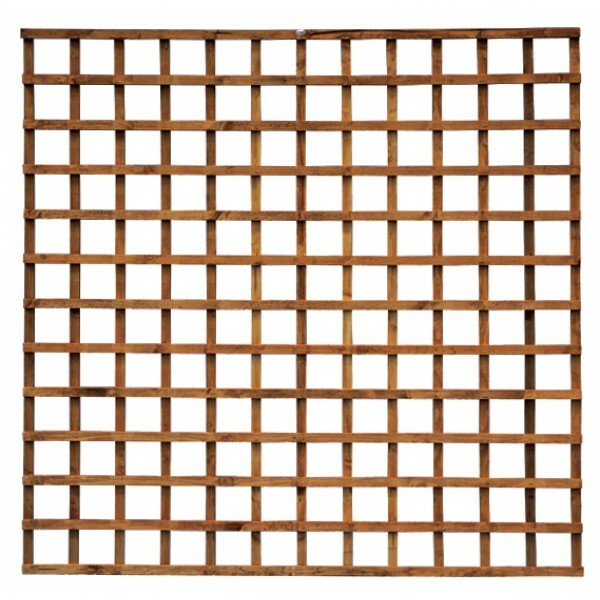 A minimum order quantity of three applies to the purchase of this trellis. Made from fine sawn timber, which provides a smooth, superior finish. 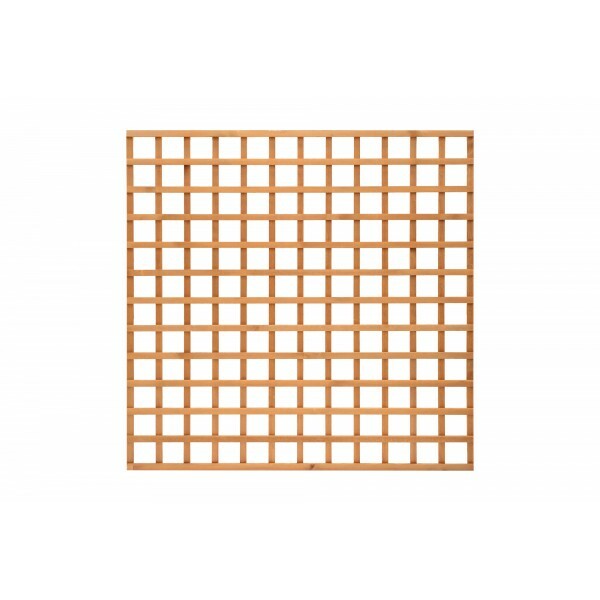 Trellis hole size is 45mm square. The Highgrove is in Pressure treated golden brown, first to market. Which offers protection against wood rot and fungal decay.